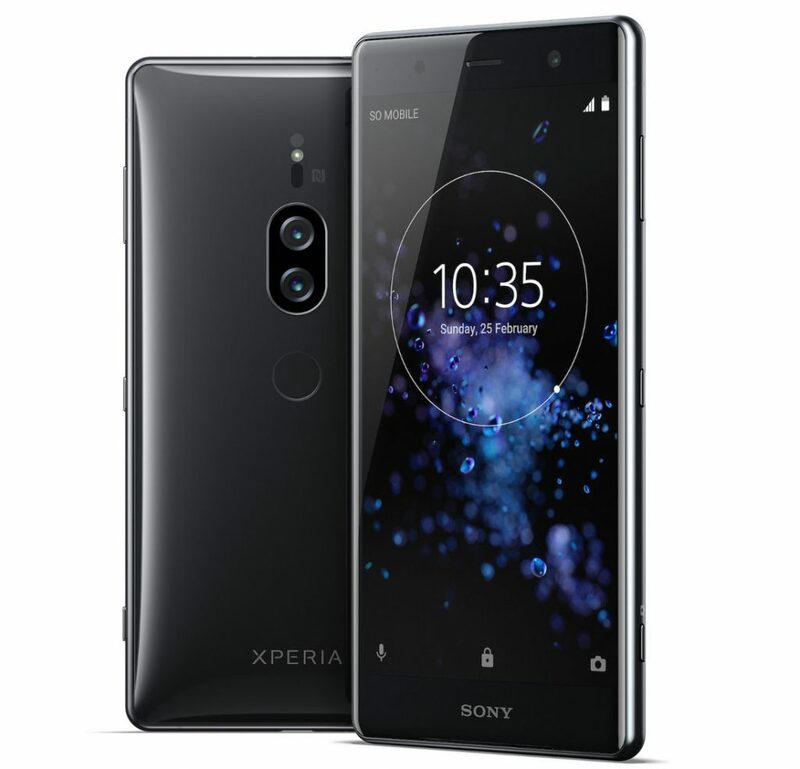 Sony just announced the Xperia XZ2 Premium , the company’s latest flagship smartphone in the XZ2 series, few months after the introduction of the Xperia XZ2 at MWC 2018. It has a 5.8-inch 4K HDR screen with Corning Gorilla Glass 5 protection, 11% larger and 30% brighter than the 4K HDR display on the XZ Premium, is powered by an Octa-Core Qualcomm Snapdragon 845 Mobile Platform and runs Android 8.0 (Oreo). It has a 3D glass body and features the same Corning Gorilla Glass 5 protection on the back. It also has front facing stereo speakers with S-Force Front Surround. It has a new Dual Motion Eye camera with 19-megapixel 1/ 2.3″ Exmor RS memory stacked sensor, 960 fps super slow motion videos (FHD/HD), Predictive Capture, Anti-distortion shutter, Triple image sensing technology and 5-axis image stabilization for shake-free videos, along with a 12-megapixel monochrome secondary camera. It also has 4K HDR Movie recording and also offers ISO sensitivity 51200 for photos and ISO 12800 for video. It has a 13-megapixel front-facing camera, has IP65/68 ratings for dust and water resistance and packs a 3540mAh battery with support for fast charging and also has Qi wireless charging. 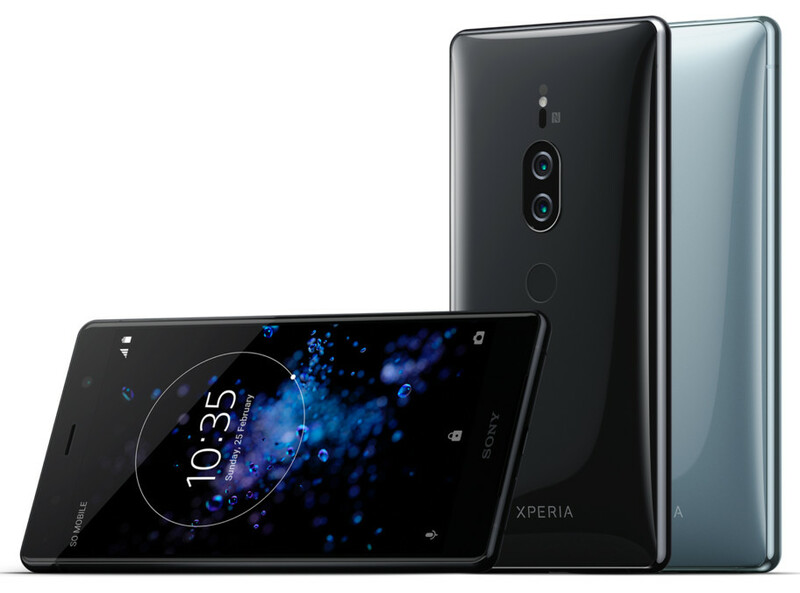 The Sony Xperia XZ2 Premium comes in Chrome Black and Chrome Silver colors and will be available globally from Summer 2018. No details about the pricing yet.